Holy Hoofprints! I’m moving! Well, my blog is anyway. I have to apologize for not keeping in touch, but packing boxes is not easy to do with just my hooves! Now the snow has covered all of them and you can barely see me! 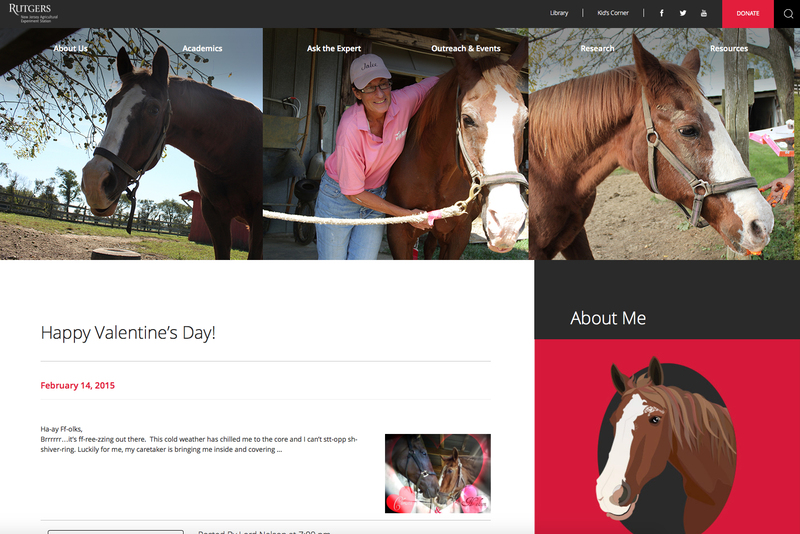 My blog will no longer be on Blogger, but on the Equine Science Center’s brand-new website! Check out the little sneak peek below. 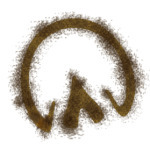 Enough about sweets… Stay tuned for the launch of the Center’s “New Look” and the new home of my blog, “Holy Hoofprints”! Did you move to Boston? I see all of the snow?